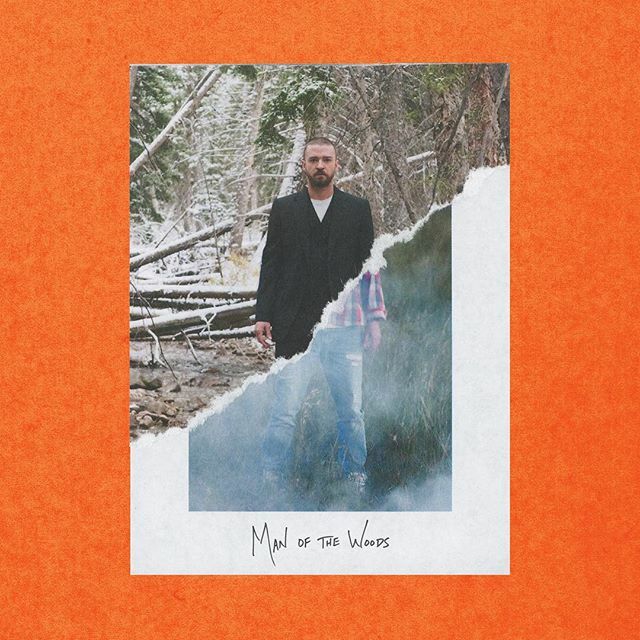 Justin Timberlake's new album 'Man of the Woods' has officially sold 352,336 copies in pure US sales. This week, it sold 8,714 copies. However, the under-performing project has been officially certified Gold by the RIAA. More baffling is that JT had all that Super Bowl promo and dropped multiple videos and still couldn't push 500k after six weeks. He is the only artist to ever do the Super Bowl and experience a DROP in sales for his new release. At least his tour of the same name has helped him to save face. What are your thoughts on JT's bubble finally bursting?